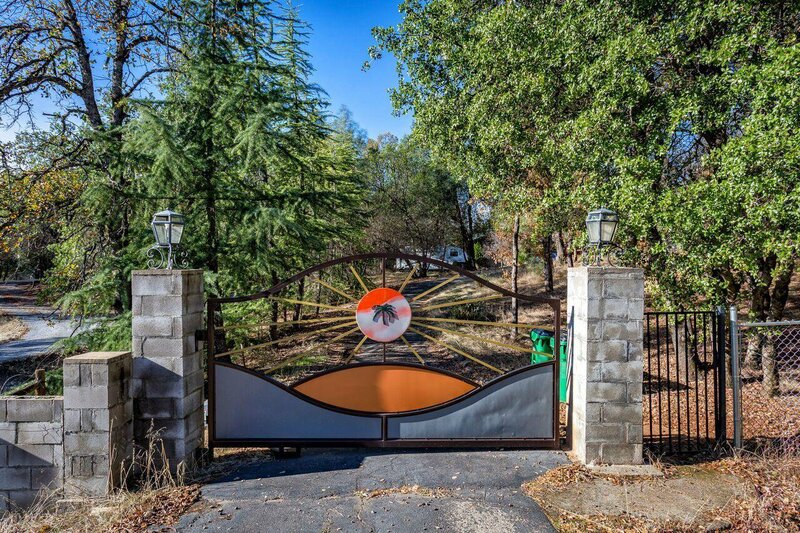 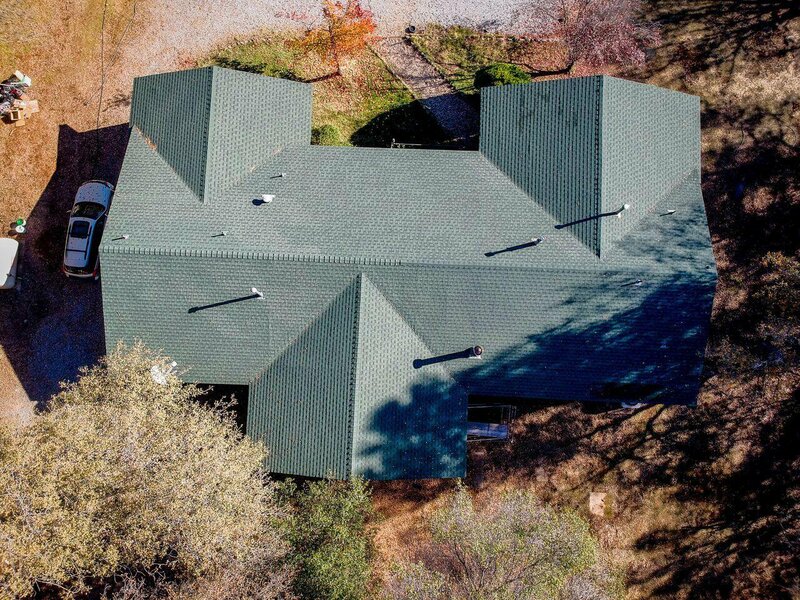 A gated entrance and winding driveway lead the way to this beautiful property in the desirable Tierra Oaks area. 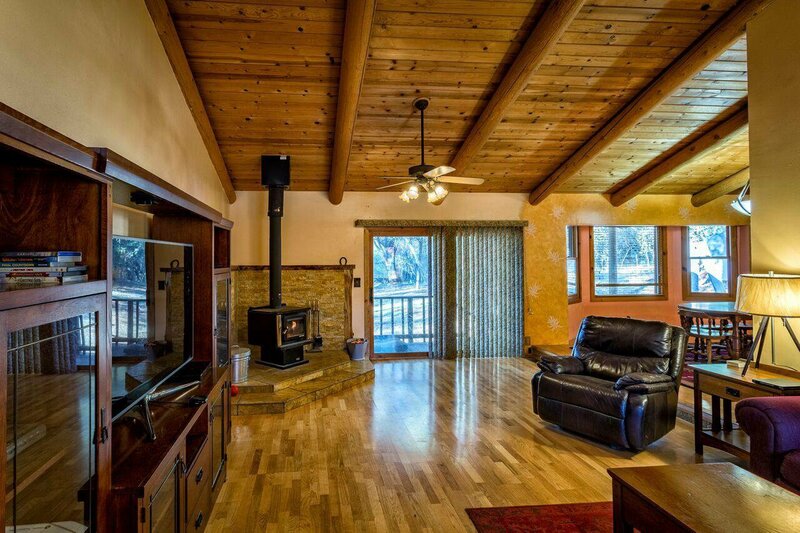 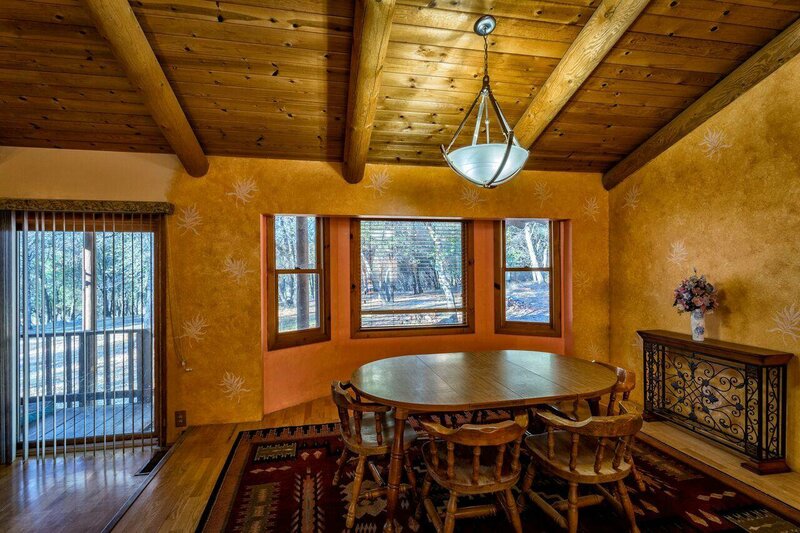 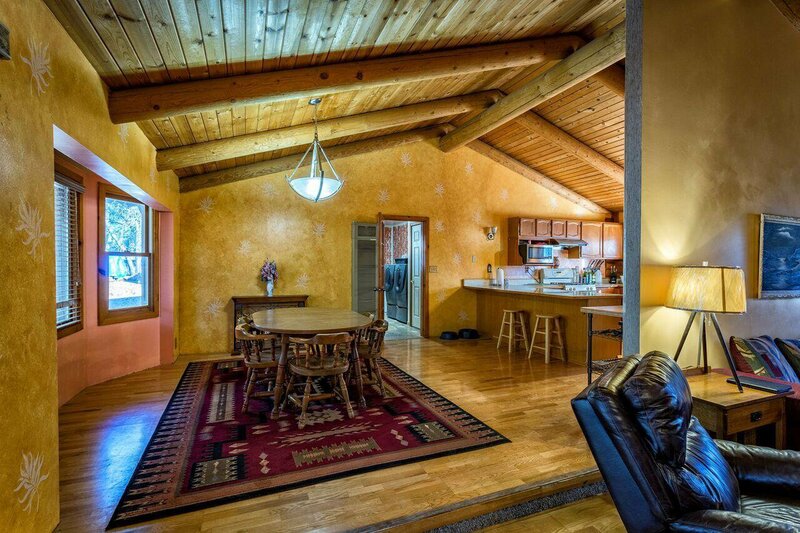 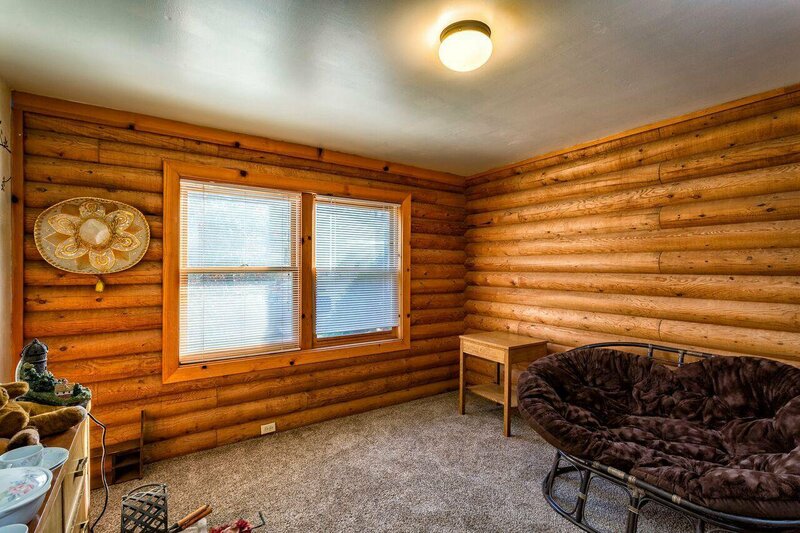 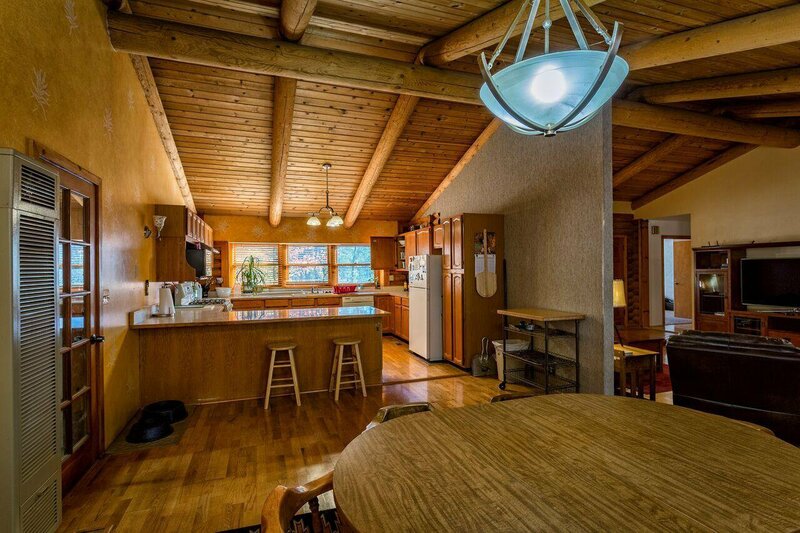 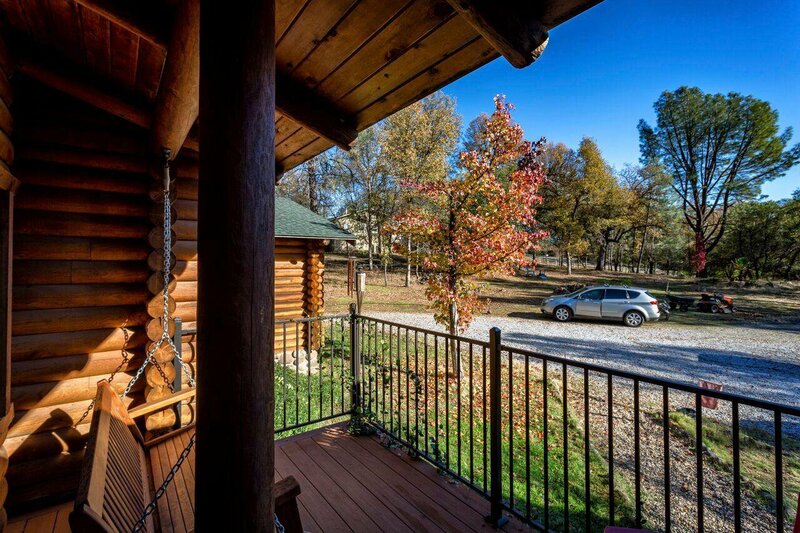 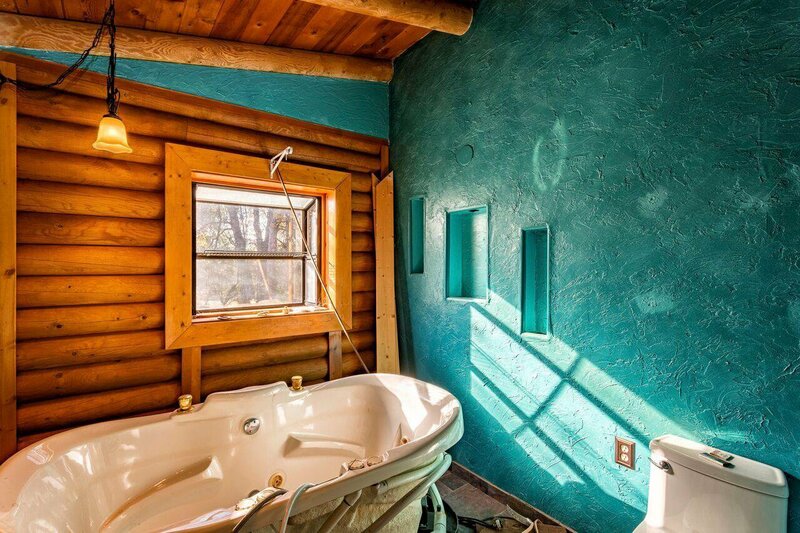 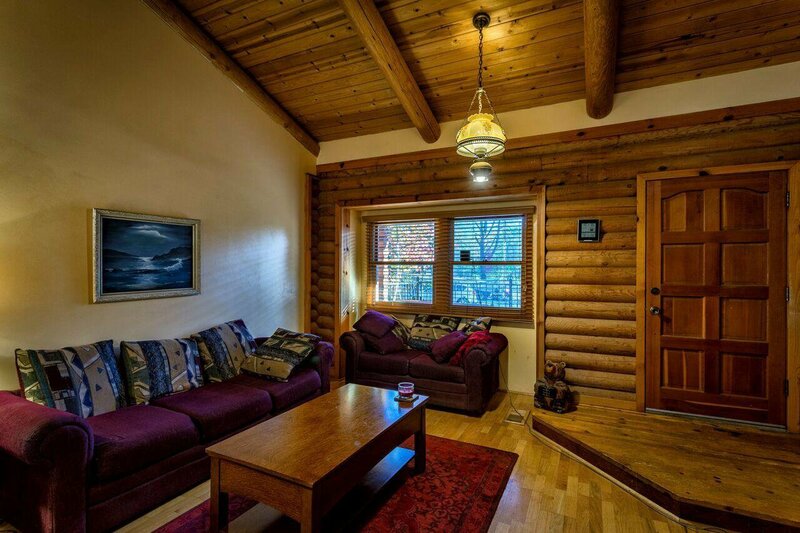 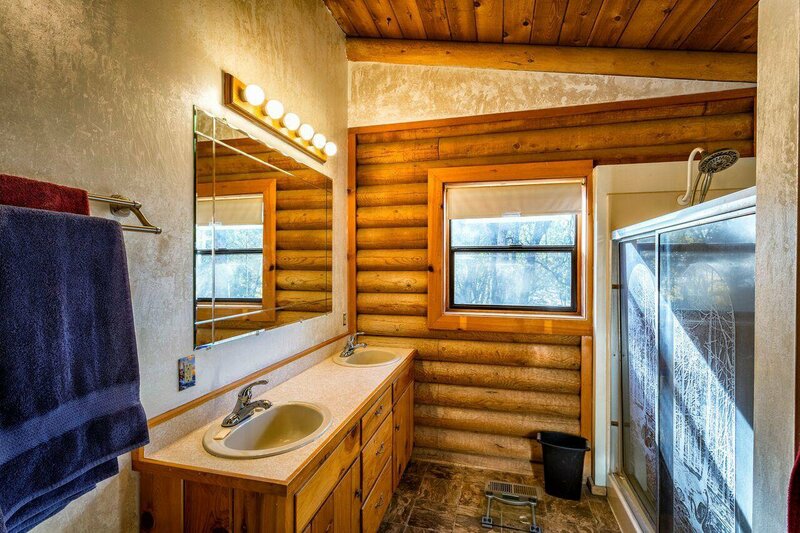 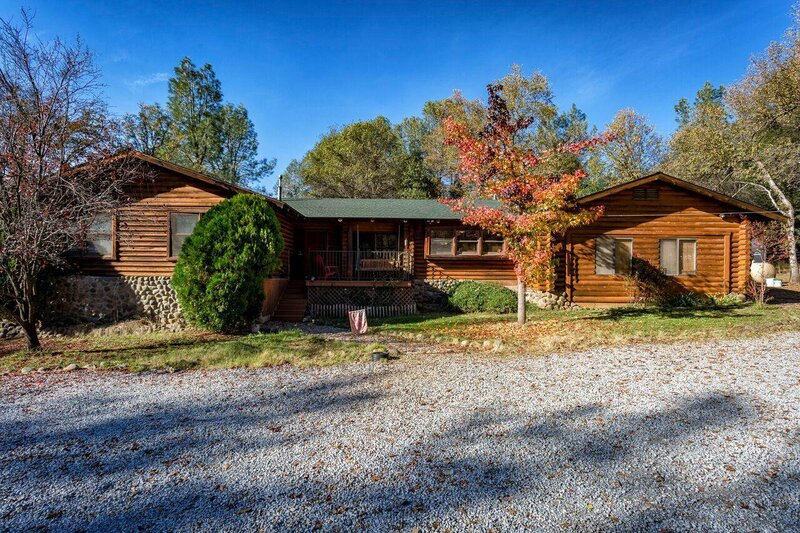 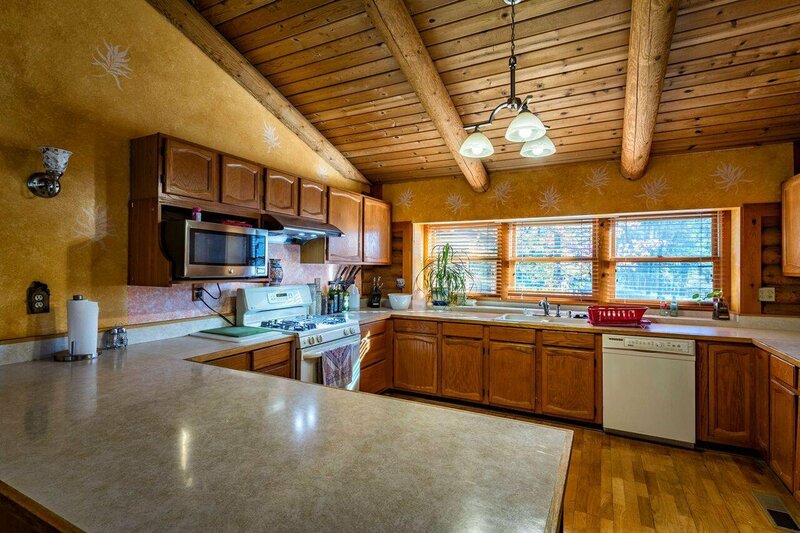 This 3Bd/3Ba log cabin style home has an open floor plan, vaulted wood ceiling and is situated on 3.29 acres that include a seasonal creek. 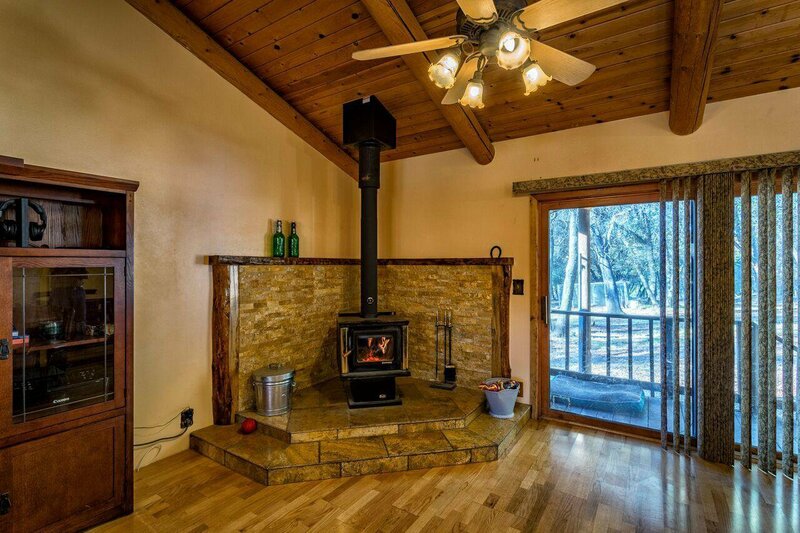 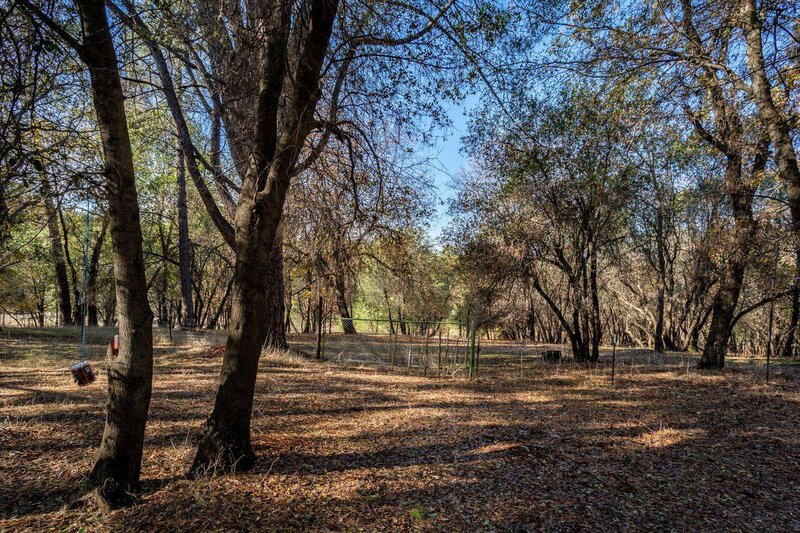 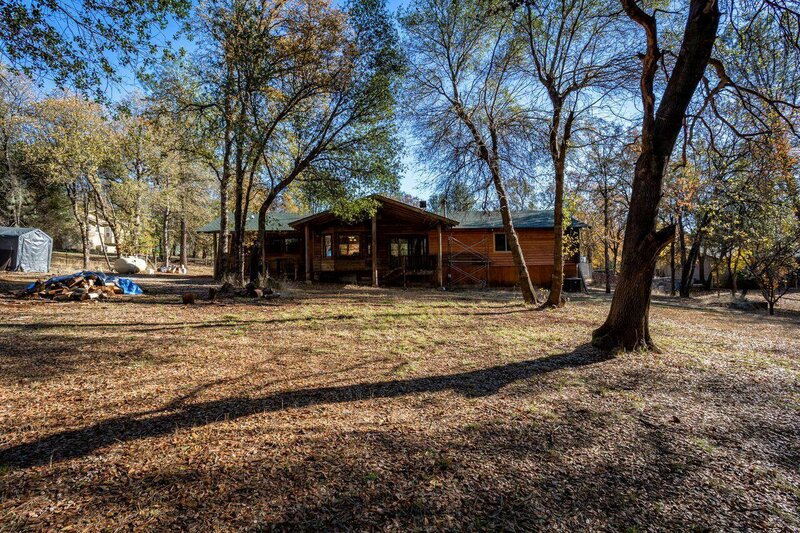 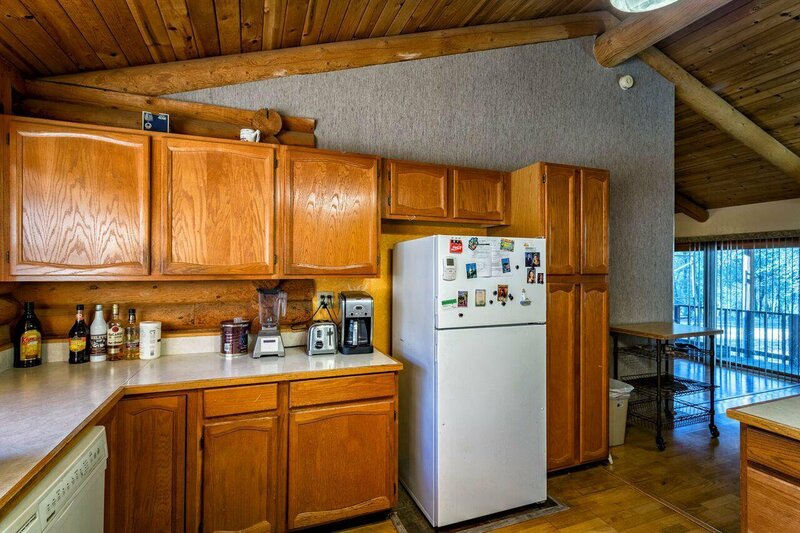 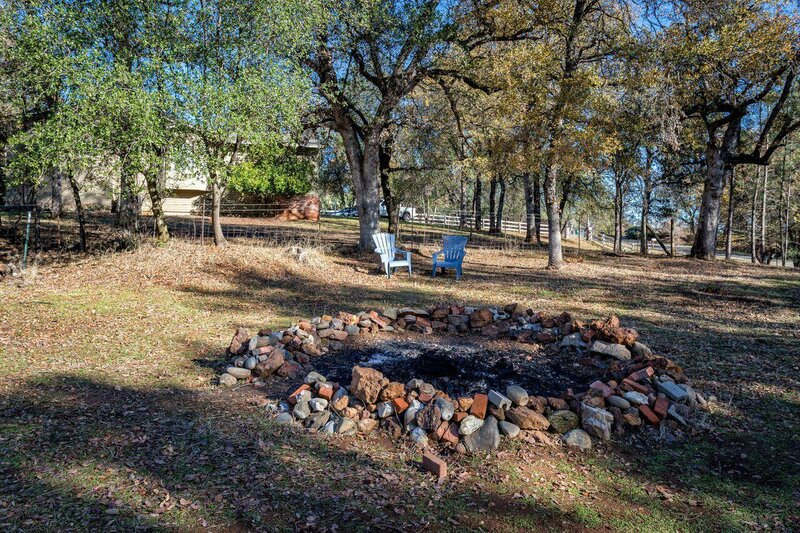 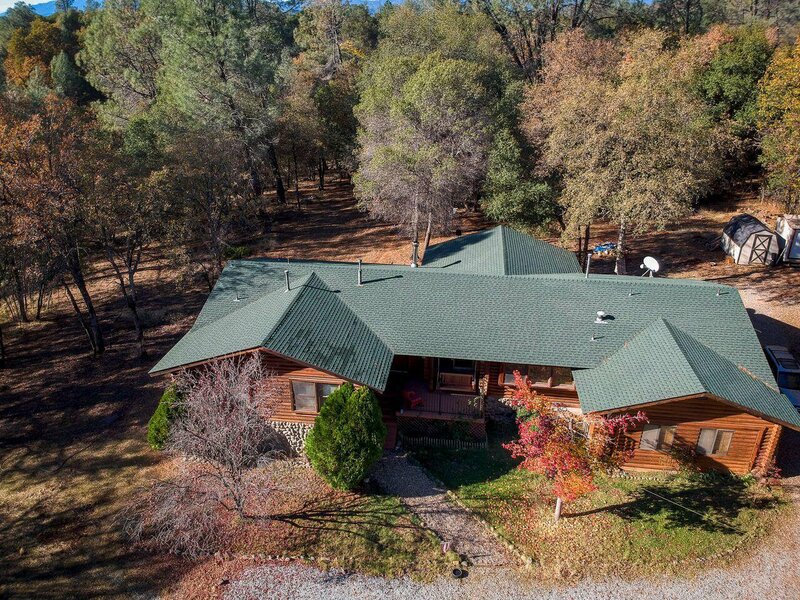 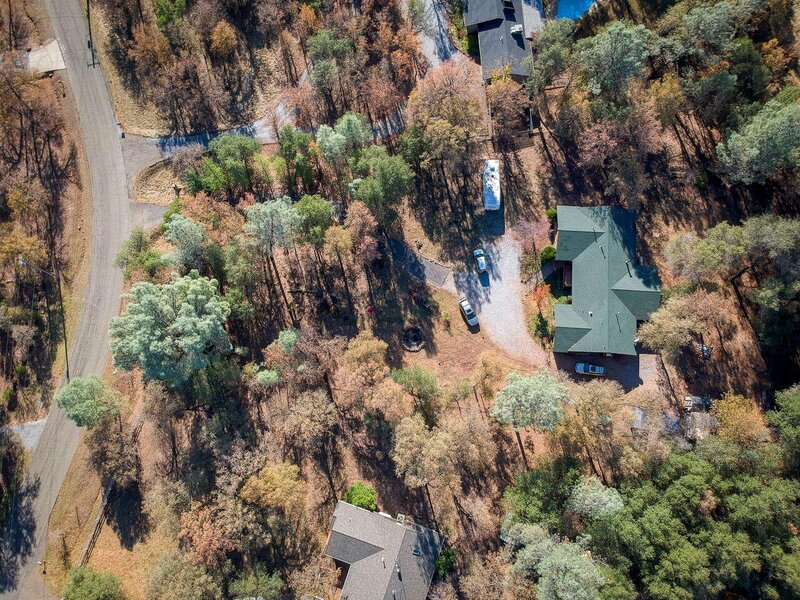 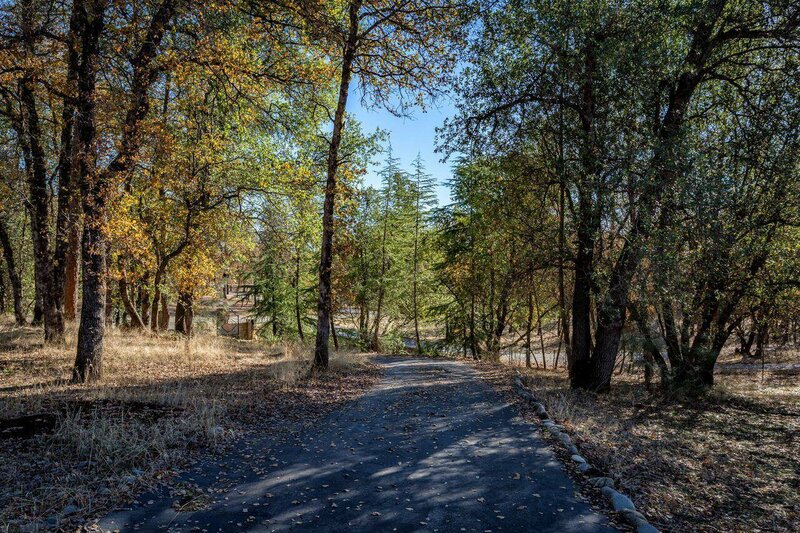 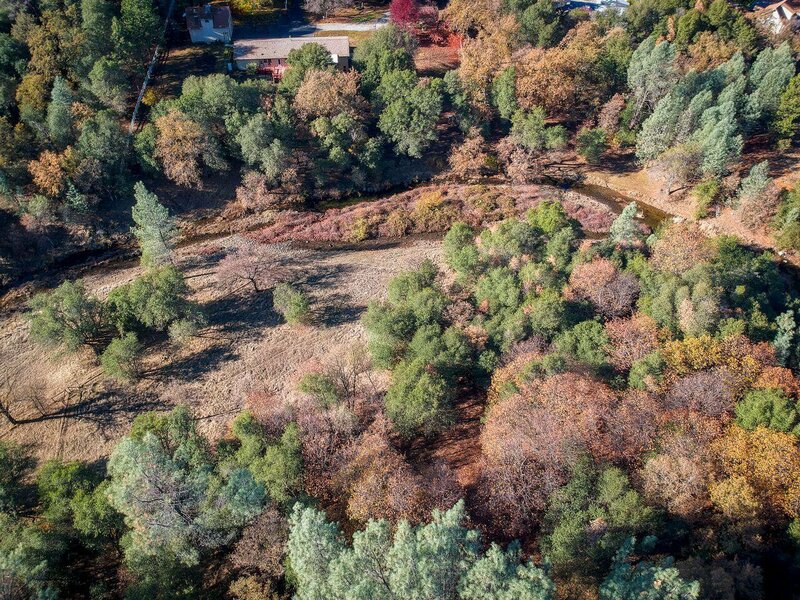 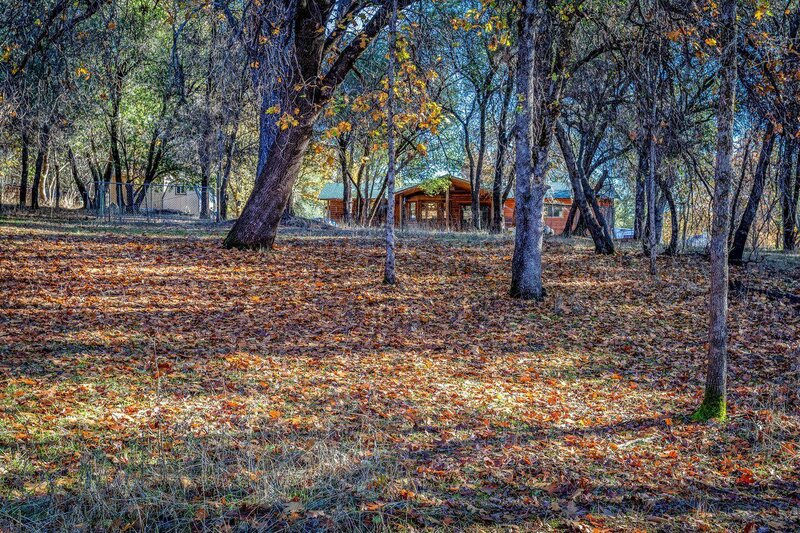 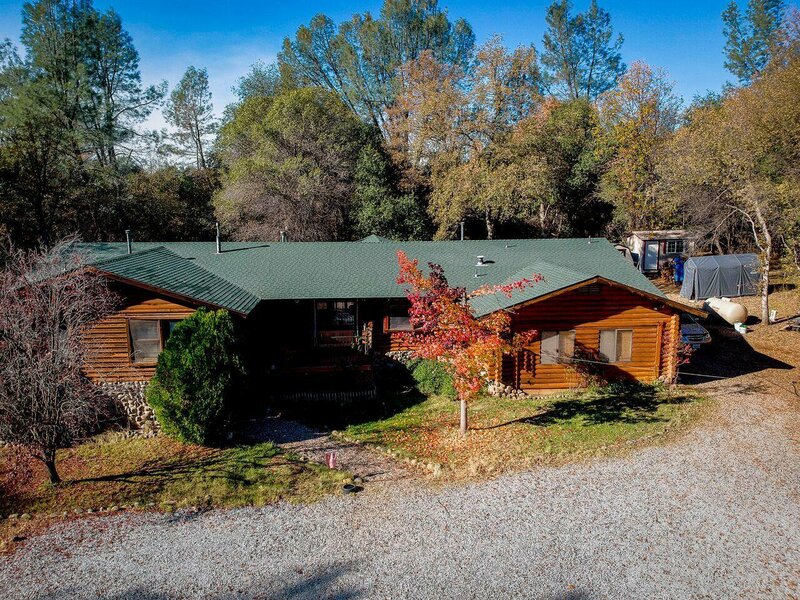 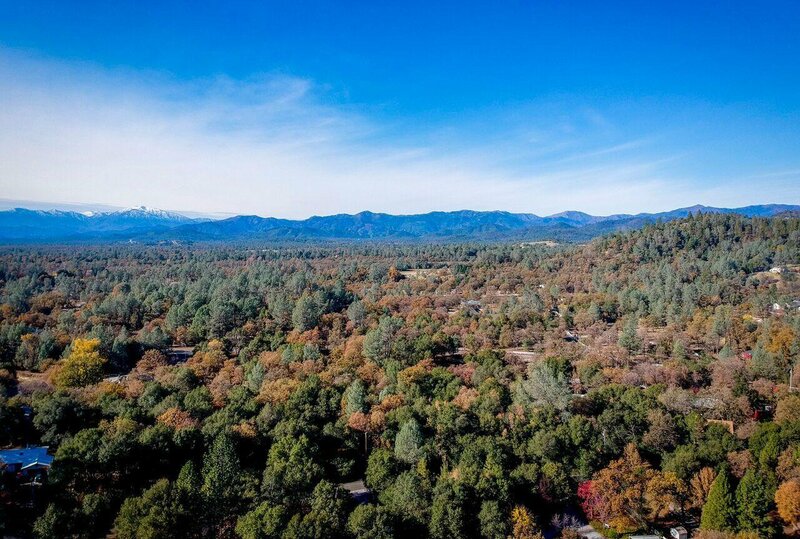 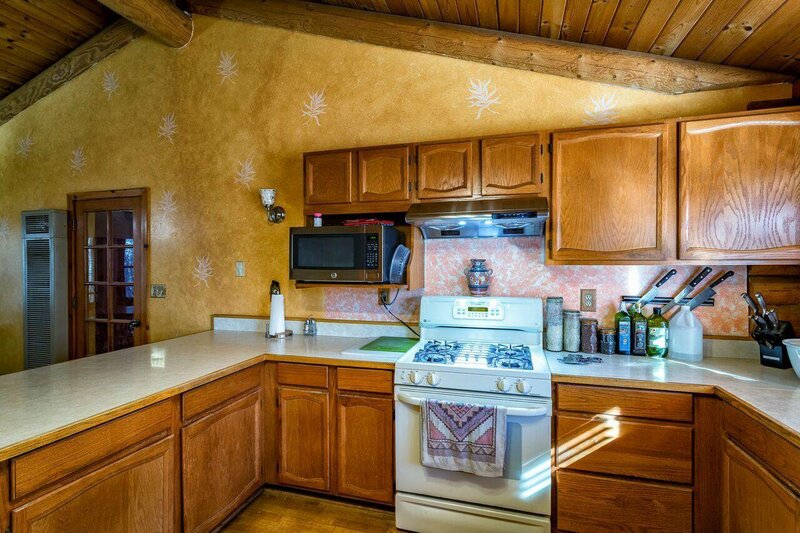 Cozy up to the wood burning stove in the living room and enjoy the wooded views of this fully fenced property, and is close to Shasta Lake! 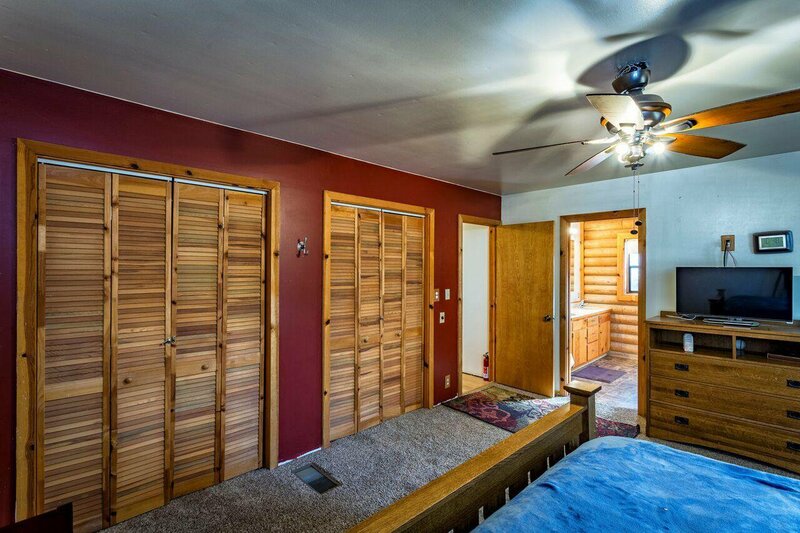 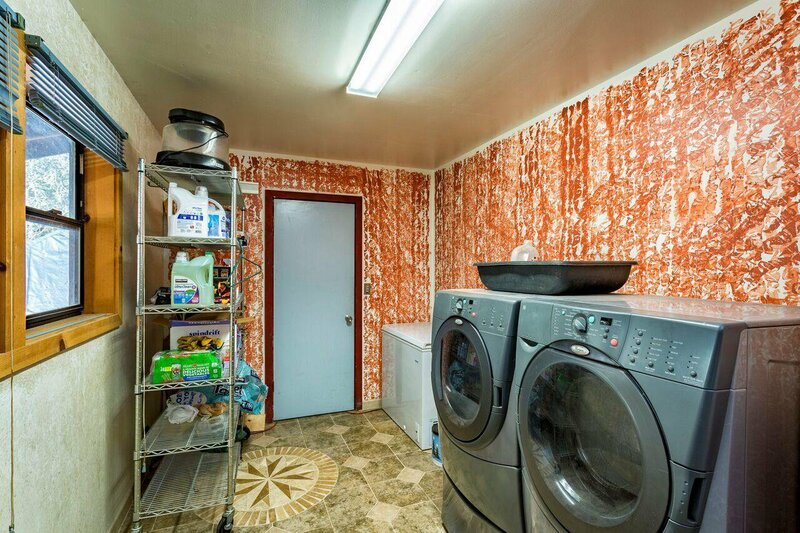 Listing courtesy of Progressive Management Enterprises, Inc.. 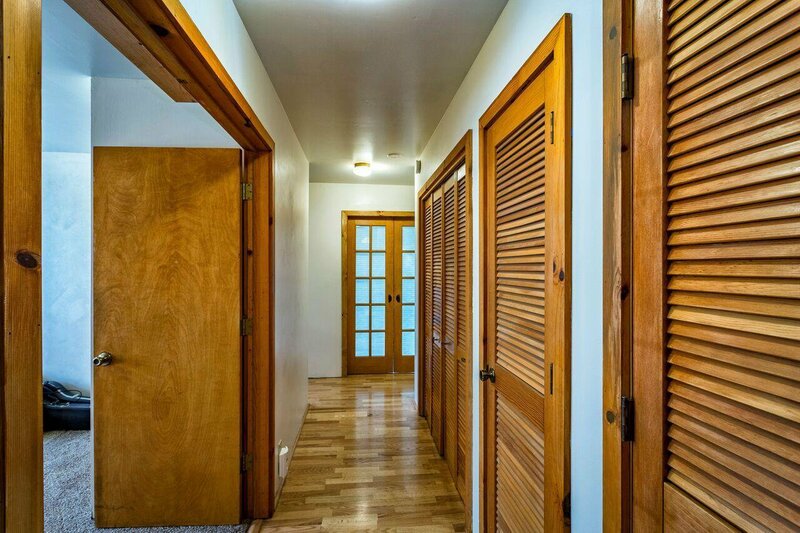 Selling Office: VISTA REAL ESTATE.